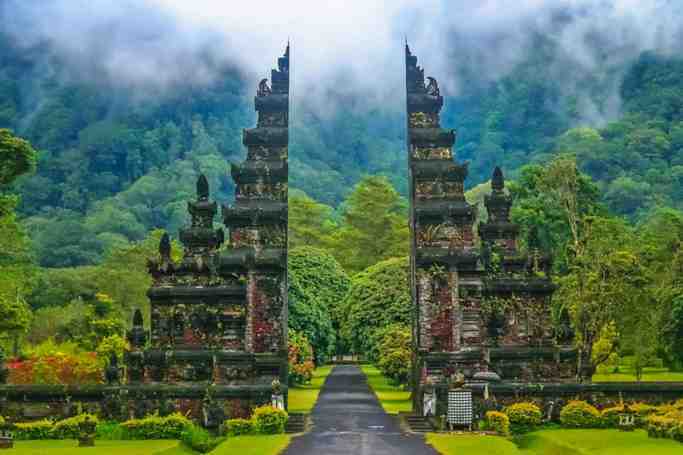 Spare yourself the time, expense, and danger of self-driving Bali on this cost-effective but still private tour that ticks off the top Ubud attractions. Relax as your personal driver chauffeurs you from your hotel or port to the Tegalalang Rice Terrace, Sacred Monkey Forest Sanctuary, Elephant Cave, craft villages, and a coffee plantation. Greet your personal driver, board your air-conditioned vehicle, and set out for the photogenic Tegalalang Rice Terrace. 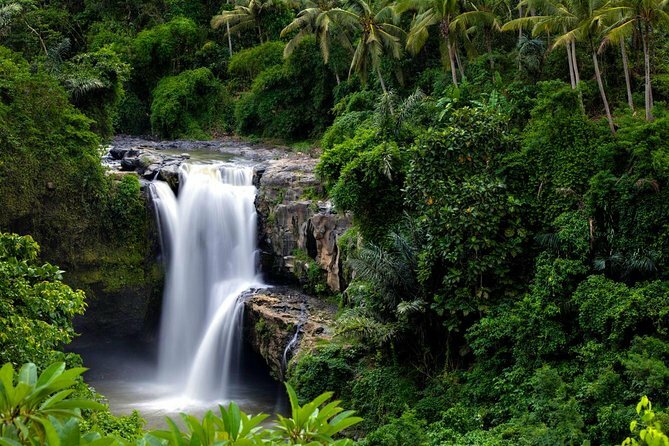 After capturing photos of this classic Ubud landscape, visit a coffee plantation, where you can taste different types of coffee and tea. Next, explore the Sacred Monkey Forest Sanctuary, where gray macaques roam among Hindu temples, jungle, and gorge. A little way out of Ubud, visit Elephant Cave (Goa Gajah) with its elaborate carvings before you head to traditional craft villages. See batik fabrics being made in Tohpati and watch wood carving in Mas, before your driver drops you back at your hotel or port.